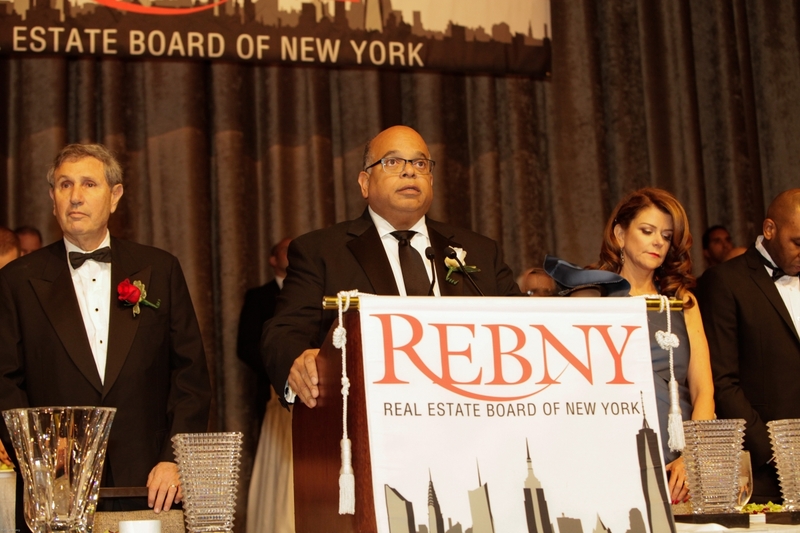 REBNY leader John Banks is railing against a so-called Pied a Terre tax he says will hurt New York City. “We are deeply concerned that this so-called pied a terre tax would be harmful for New York and could become law without any research or study regarding its economic impact,” said Banks in his weekly column in Real Estate Weekly. The tax would be applied to non-primary homes worth $5 million more the tax and is meant to target out-of-town residents by instituting a graduated tax starting at .5 percent and going as high as 4 percent. The state bill is backed by the city council who showed support for the bill by passing a resolution in support of the initiative last month. Originally introduced by State Senator Brad Hoylman and Assembly Member Deborah Glick in 2014, the bill has gathered steam in recent months with the help of a Democratic-controlled state senate and more recently, a signal of support from Governor Andrew Cuomo’s Budget Director, Robert Mujica who said the move could generate necessary tax revenue. “If we lose tax revenue generated by cannabis, then we will either need a 50/50 cash split between the City and State, or the pied-a-terre tax, which could raise as much as $9 billion, and we would still have a shortfall,” said Mujica in a statement. Additionally, Mujica said the move would help fund critical repairs to New York’s ailing subway infrastructure which continues to contend with massive budget shortfalls. Banks, however, said the move would come at a great cost. According to Banks, strained condo and rental markets are also at risk of taking hit if the new tax were to pass. “The proposal would dramatically slow new condominium construction in New York City. The result would mean a significant loss of union construction jobs and tax revenue for the City and State that results from such construction and employment,” he said. The bill is currently making its way through state senate’s cities committee and does not yet have a scheduled vote planned.